Situated in rolling countryside, Norfolk Brickyard is the perfect place to escape to for those looking for a peaceful, rural break. 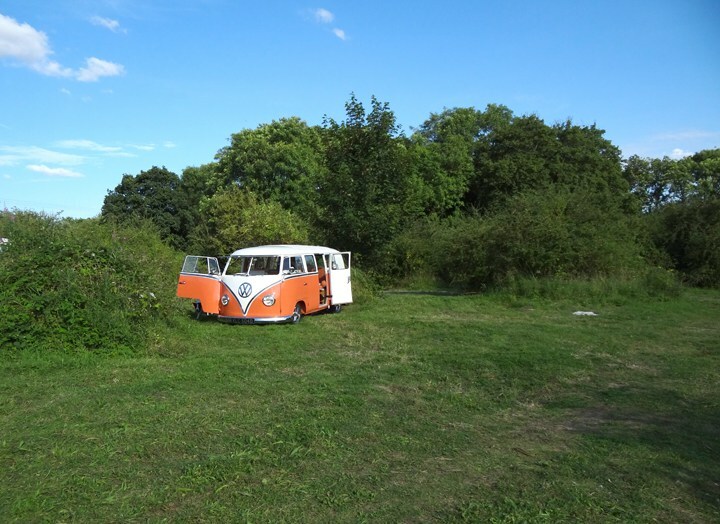 This superb campsite is perfect for a memorable holiday experience, with space for tent pitches, caravans, motorhomes and glamping. 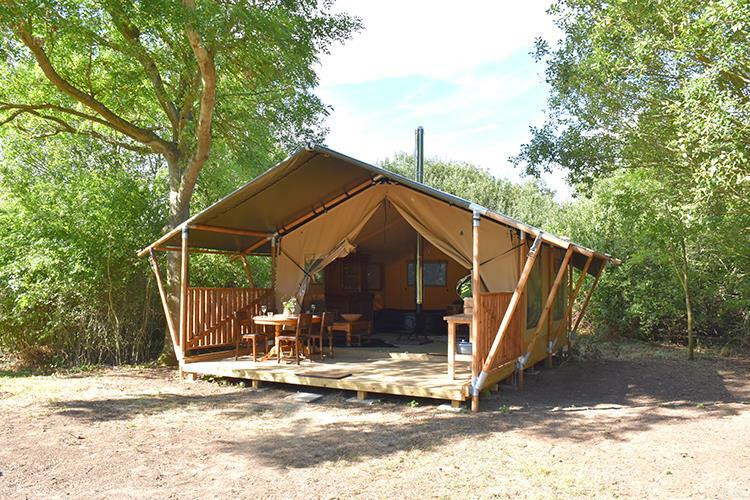 Set in a unique spot secretly hidden on the north Norfolk coast, in an Area of Outstanding Natural Beauty, you’ll feel like you have the whole place to yourselves! If you love owls hooting, deer grazing and stoats racing this is the place for you. The site also now offers safari type tents. The brickmaker’s retreat is pitched on its own remote part of the site and includes vehicle access and parking. It’s a very comfortable tent and not damp at all. It has a wooden floor, a wood burner inside the tent and an insulated chimney through the roof.